There are two bikeways along Jingmei River - the left and the right. This is one of the favorite bike paths of cyclists because of its proximity to great tourist spots and scenic sights. 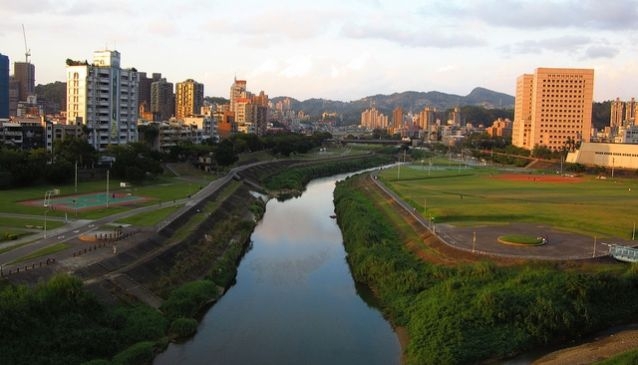 As you bike, you'll see both locals and tourists hurrying to visit Taipei Zoo and the Zoo Mall, or the students of National Chengchi University laughing boisterously while on holiday. You get to take in the view of the famous Maokong Tea Garden and the well-known Maokong Gondola. No bike but what to bike? Well, don't fret. Bikes are available for rent at the Taipei Zoo Station.